Are you interested in taking out a loan where you can utilise your card transactions? Did you know that with merchant loans, you won’t need to pay any interest on your loan? If you’re interested, you’re in the right place. In this guide, you’ll find out everything you need to know about merchant loans, including what they are and where you can find them. What do I need to take out a merchant loan? Liberis allows customers to pay back while they earn with their merchant loans, which is where you borrow money and then pay it back using your card sales. 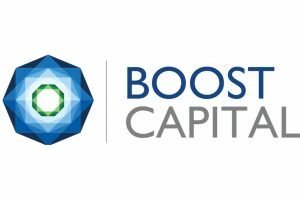 They have established themselves as one of the leading alternative finance providers for merchant cash advances, with a higher approval rating than banks and quicker access to funds. Typical APR: No APR, just one set fee. 365 Business Finance is an alternative finance provider who is well known in the finance industry as a provider of a variety of different solutions, which are often tailored to specific sectors such as florists, pubs and retailers for example. 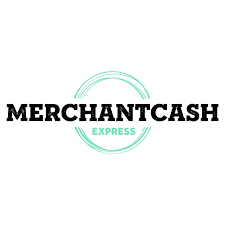 Although Merchant Cash Express has only been around since 2011, collectively they claim to have over 100 years worth of experience in the business finance industry. Their core principles are about delivering solutions to businesses that are reliable, honest and fair. This list of the top five business loan providers mainly takes into consideration the companies customer reputation, how much your business can borrow and the amount your lender will allow you to borrow. A merchant loan is when you take out a loan for your business, but instead of making regular monthly repayments in which you pay interest throughout your loan, instead, you use your card sales. You agree to pay off your loan by using your monthly sales via your card transactions, which means that you pay back your loan only while you own. This makes the period of your merchant loan completely bespoke, as you could pay it off sooner depending on your sales, or it could take a bit longer. Instead of paying interest throughout your loan, instead, you pay one fixed fee, which is typically why there isn’t any APR on the vast majority of merchant loans. Where can I get a merchant loan from? 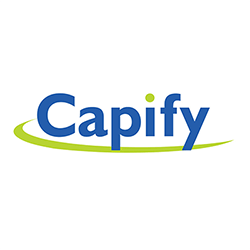 You will usually receive merchant loans from alternative finance providers such as Liberis and Capify, rather than from traditional lenders such as banks. This is because merchant loans are still a relatively new concept in the UK, while in the USA they are far more popular and well-known as far as business financing goes. It is very likely that as this section of finance grows, so will the number of choices you have. Who offers the best merchant loan? This could include deciding which company has the traits that you want in a lender such as honesty and fairness, whether they have an excellent customer reputation and if their customer service is accessible. Or, it could be the amount of their fee that you will need to pay back on top of your loan. For instance, 365 Business Finance could offer you up to £200,000 with one of their merchant loans, plus you can benefit from their excellent service which is evidenced by their high 5-star rating on Trustpilot. What are the benefits of a merchant loan? When would a merchant loan be best for me? You need a quick injection of cash to fulfil an order, which you may not have otherwise completed. Invoices are taking longer than expected to be paid, and you need to pay your staff. Taxes have sprung up on you out of nowhere, so you need to pay them off quickly. You want to purchase new premises or some new equipment to help your company expand. For your business, a short business loan is a quick injection of cash that can help launch your business to the next level. This could be over six months or it could be for three years. Your repayment amounts might be high, but you might be able to pay it off in a few months. An emergency business loan is emergency access to cash that can help your company get out of a tight spot, or help you fulfil an order. You can make manageable monthly repayments that are typically under two years in loan lengths, instead of other loans that might take years to pay back. A long-term loan might be for several years which means that you have a long time to pay off your loan and your repayment amounts will be lower. However, you will also be earning many years of interest which can end up adding hundreds if not thousands onto your final bill. Mid-term loans are typically over two years in length, your repayments will be lower than when you have a short loan, but you won’t incur the interest of a long term loan. Short-term loans require more substantial repayments over a shorter period. 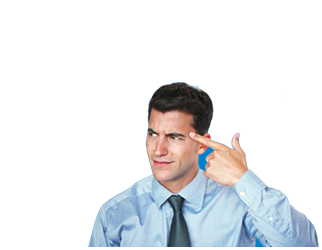 But, you usually pay less interest because you aren’t incurring it over a long time like with a long-term loan. Usually, this can vary depending on the alternative finance provider, with some requiring that you have been in business for at least a year, or your card transactions are at least £7,000 a month, for example. You should consider all of your options when looking at business loans, as it is essential that you find the right merchant loan for you and your business. Take a look at the form at the top of the page to find out more about which loans are available to you right now. In conclusion, merchant loans could be an excellent option for businesses that need fast access to cash, to fund anything from your equipment to where your company is based. 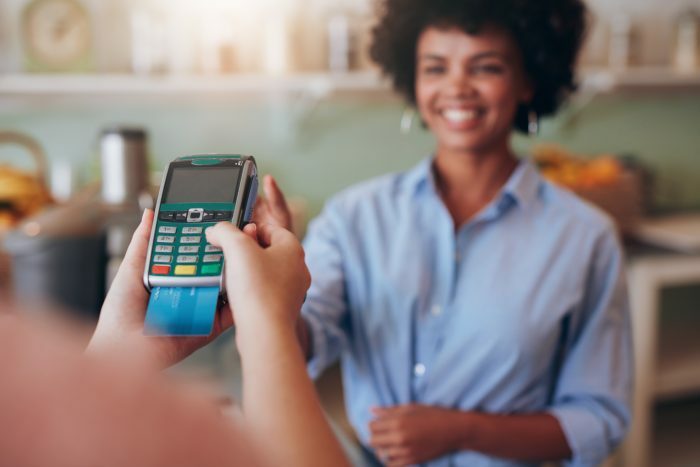 With this type of finance, you can utilise your card sales in order to secure funding for your company, which would be a great solution for retailers, restaurants or other types of businesses that use card transactions as a main payment method in their business. Take a look at the ExpertSure guides to find out more about loans and your different lending options, or fill out the form at the top of the page for a quote.